"Death is a process where your consciousness does not exist within the control of your ego". It is also a subject in which interest increases with age. 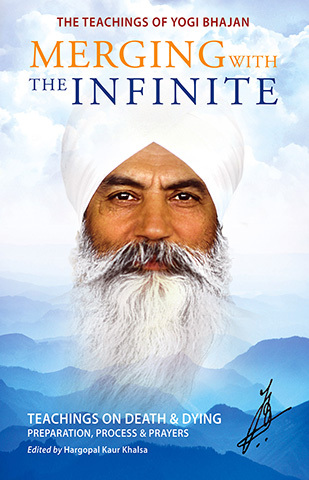 Merging with the Infinite taps into the rich wisdom of Yogi Bhajan in order to enlighten the inquiring reader, and lift the veil from a process with which we are all inevitably linked. 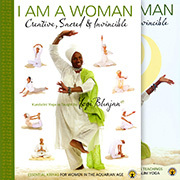 The book is augmented by appropriate kriyas, mantras and meditations, such as meditations to conquer fear of death, on praanic energy to leave the Earth and on crossing the hour of death.